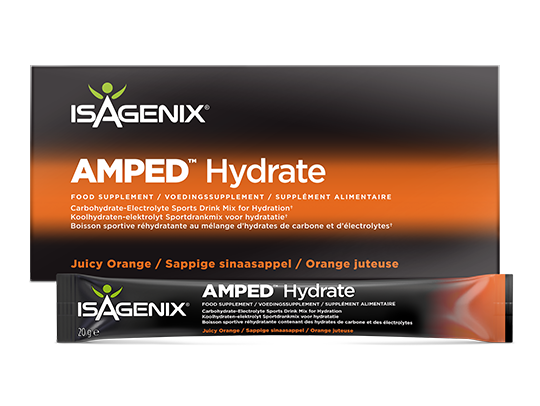 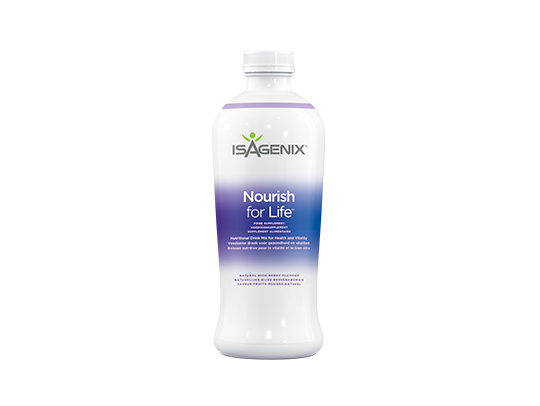 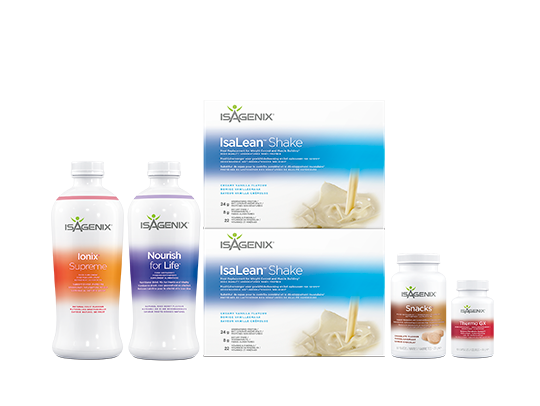 ©2018 Isagenix Worldwide, Inc. All rights reserved. 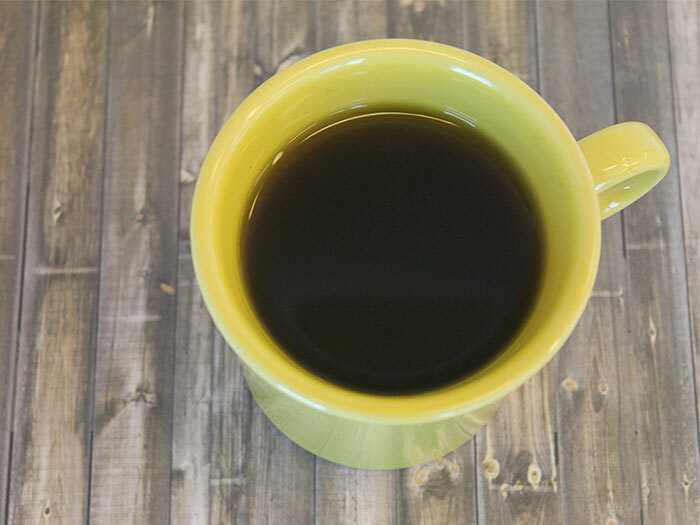 No reproduction without prior written permission. 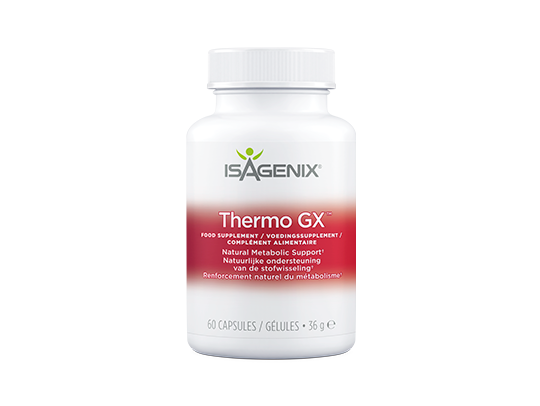 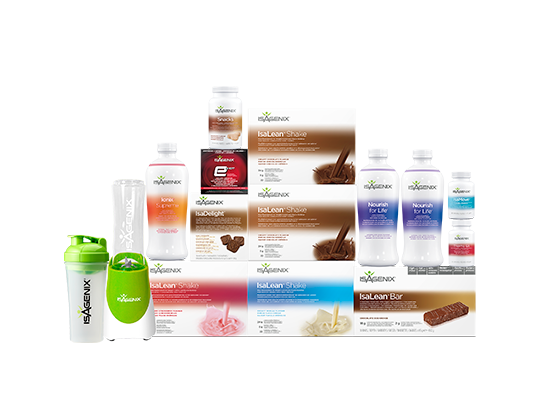 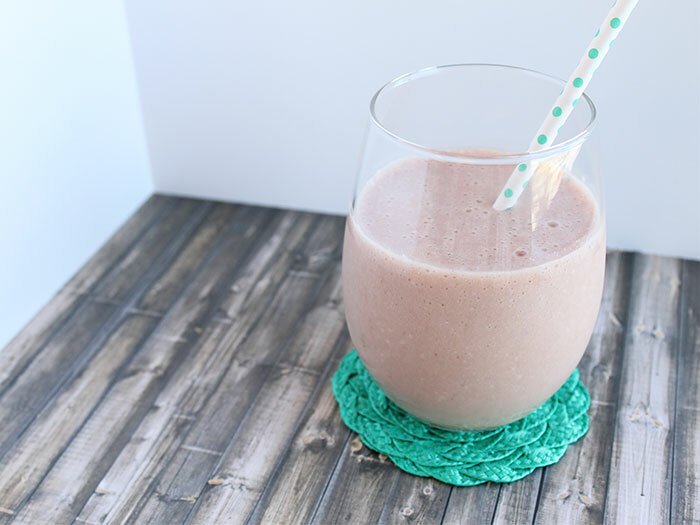 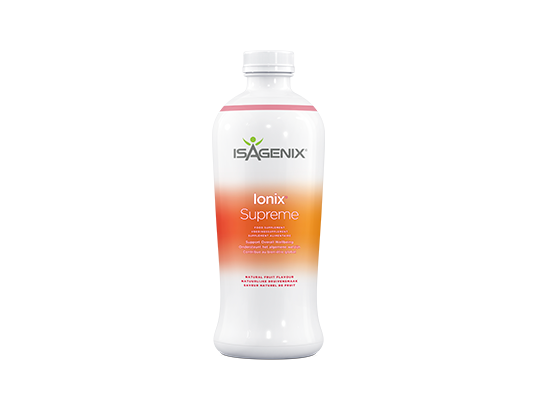 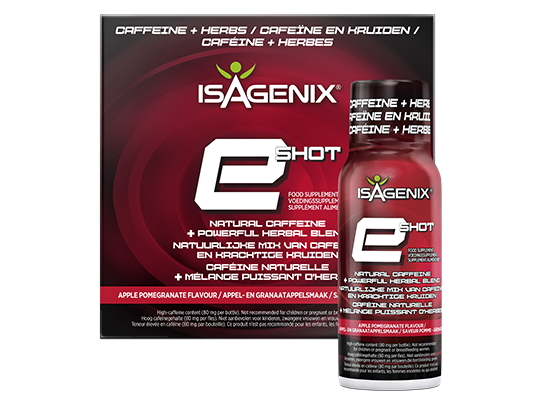 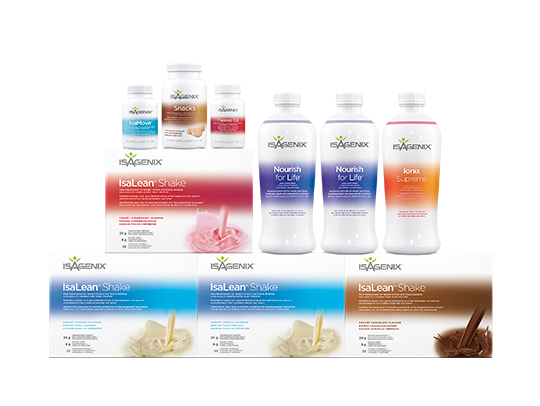 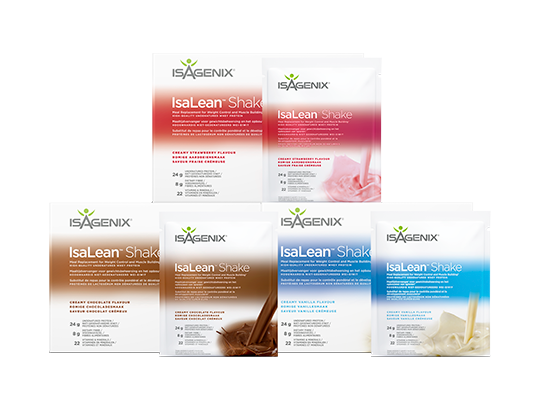 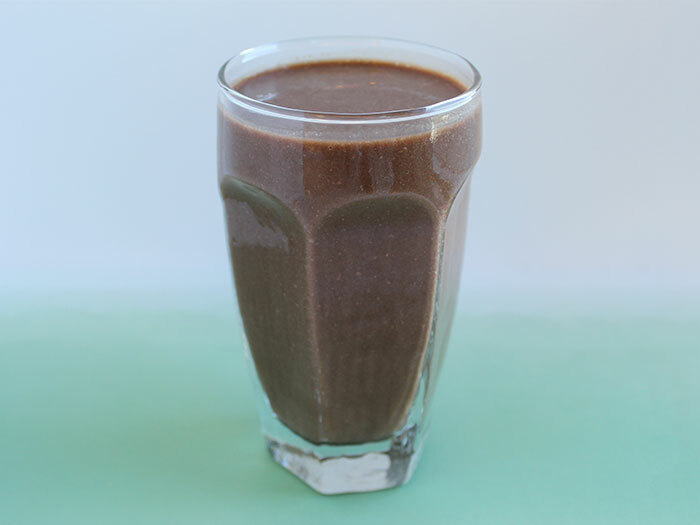 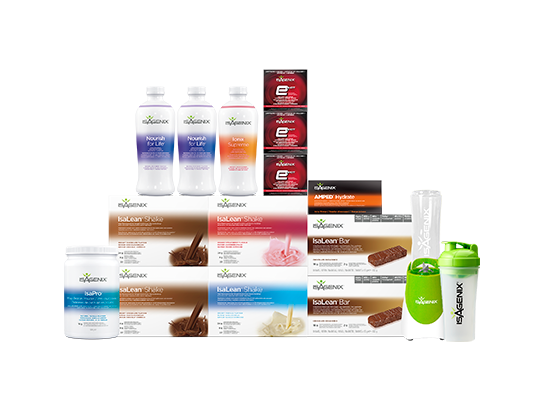 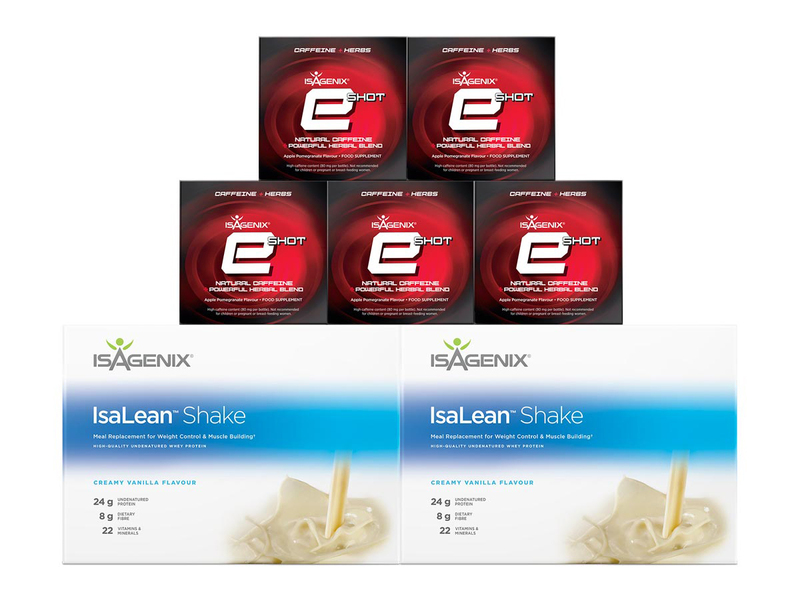 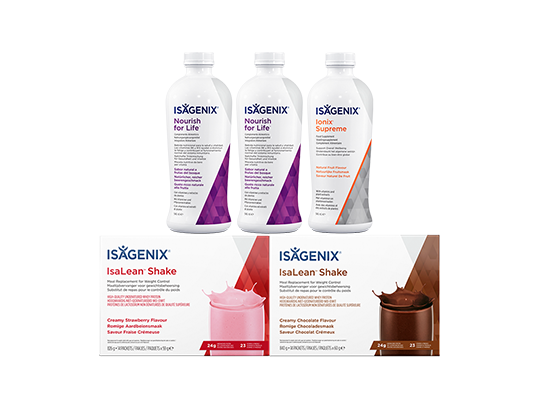 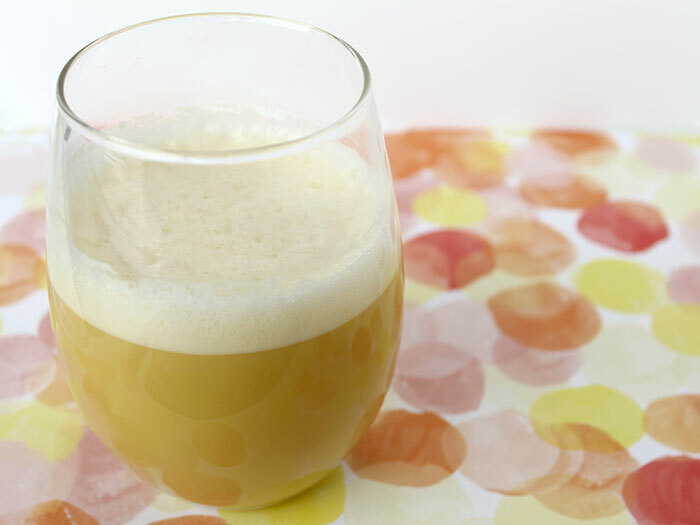 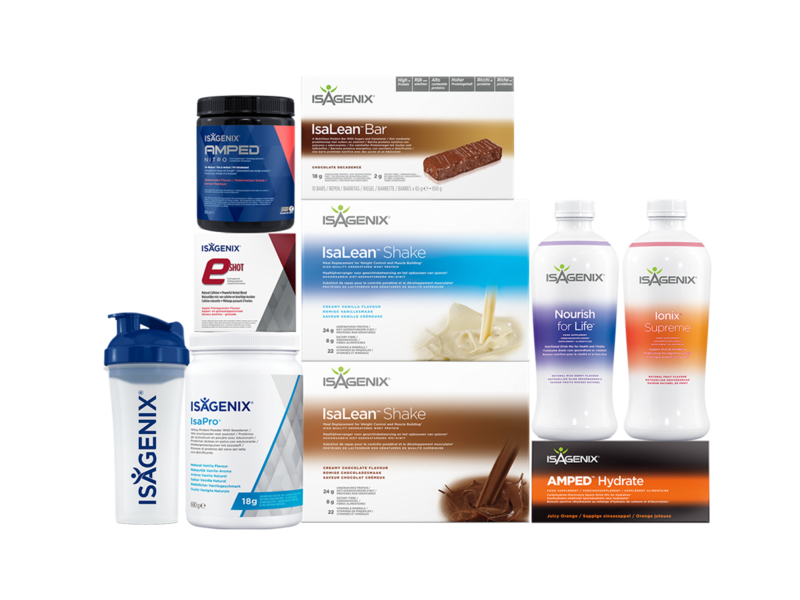 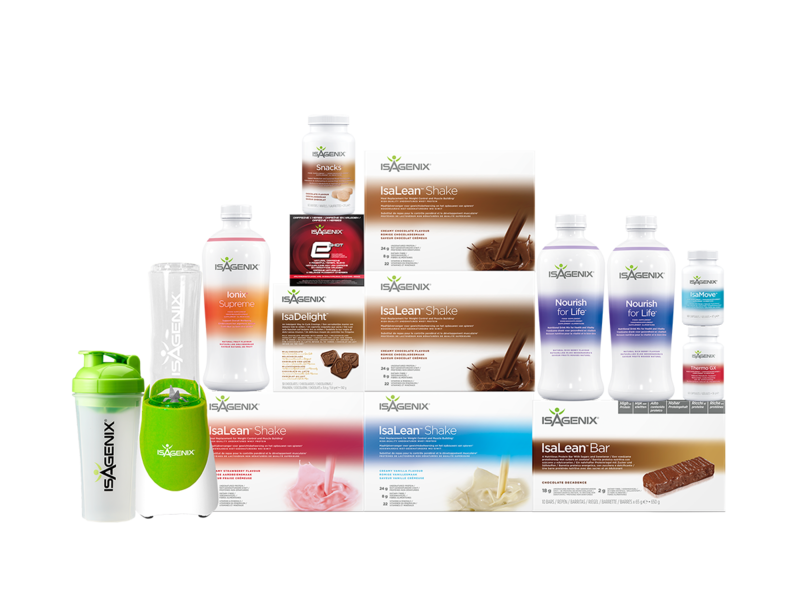 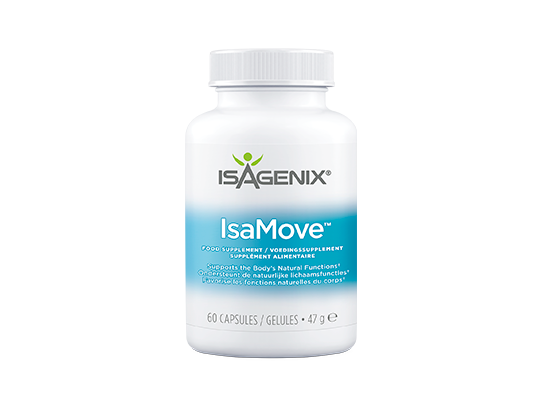 Unless otherwise indicated, all trademarks and product images displayed on this site are the property of Isagenix Worldwide, Inc.Isagenix.